It harmonises cultural contribution with commercial mediation, advising both up and coming and established collectors, with a personal and constant touch. The gallery represents artists with an established career, who form the fundamental nucleus of the gallery, as well as up and coming creators that work with different languages merging critical and aesthetic discourses. The gallery offers a creative and plural vision of the contemporary artistic panorama, and transmits a passion for the creations of the artists with whom it works, in the gallery itself as well as abroad. Aside from this, the gallery occasionally presents curated exhibitions that establish a dialogue between different artistic languages that work to promote synergies between different artists and agents within the contemporary cultural world. 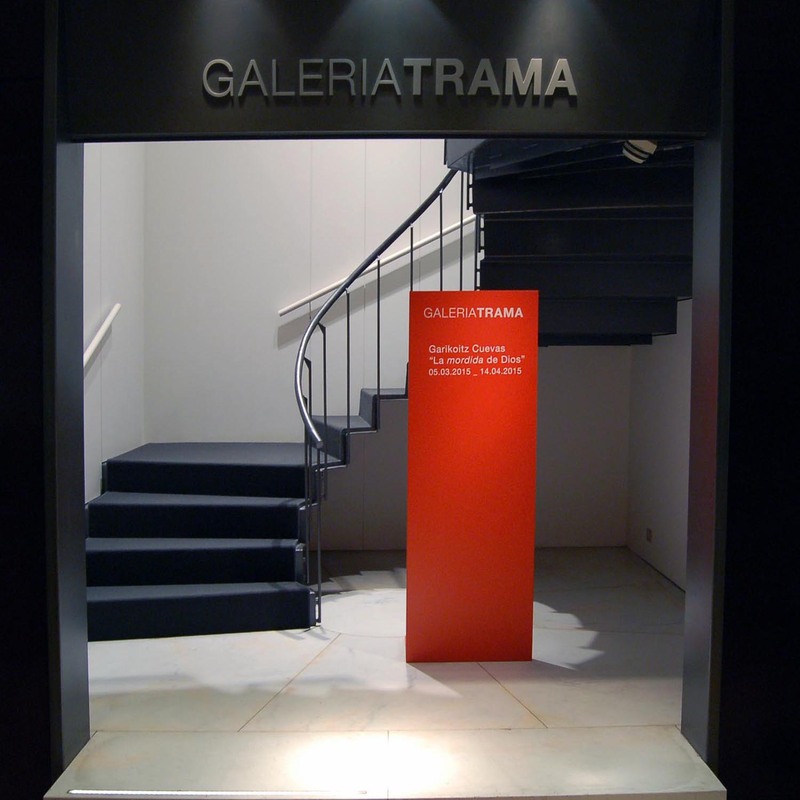 Trama works with artists in other galleries in Spain and abroad, as well as with recognised curators and actors from the contemporary art scene. On the one hand it forms part of the association of contemporary art galleries ART BARCELONA and on the other, it habitually participates in numerous and prestigious international art fairs such as ARCO, Art Cologne, Zona Maco, Just Mad, Art Rio, Art Miami and Art International (Istanbul).